To a newcomer, any sport can seem overwhelming. 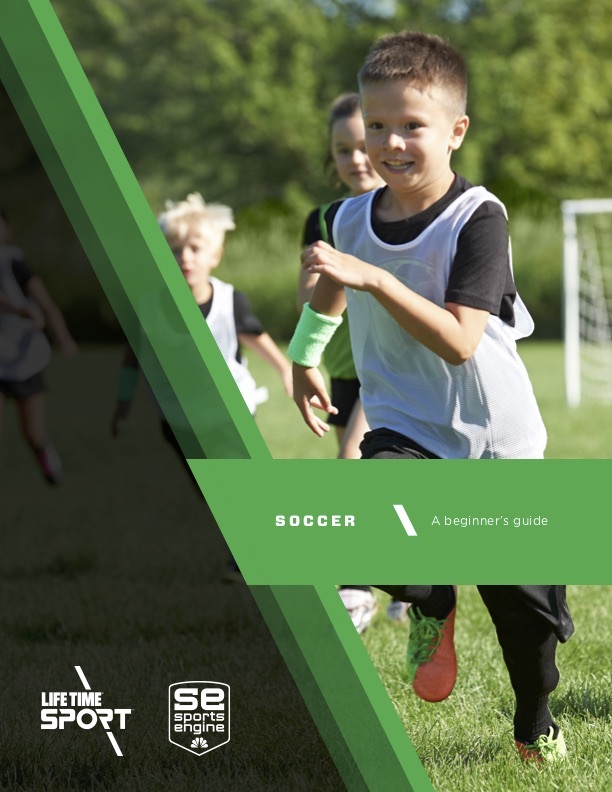 This guide has all the information you need, so you can feel prepared when your child steps onto the field for the first time. SportsEngine was created to help people simplify their sports life. Now, we're making it easier than ever for parents and athletes to find the right sport and the right organization for them.